Luton Abco Taxis are proud to be serving our local community and supporting local businesses with an efficient and reliable taxi service, where no job is too big or small..
With 20 years experience we have a reliable fleet of cars and trustworthy drivers. 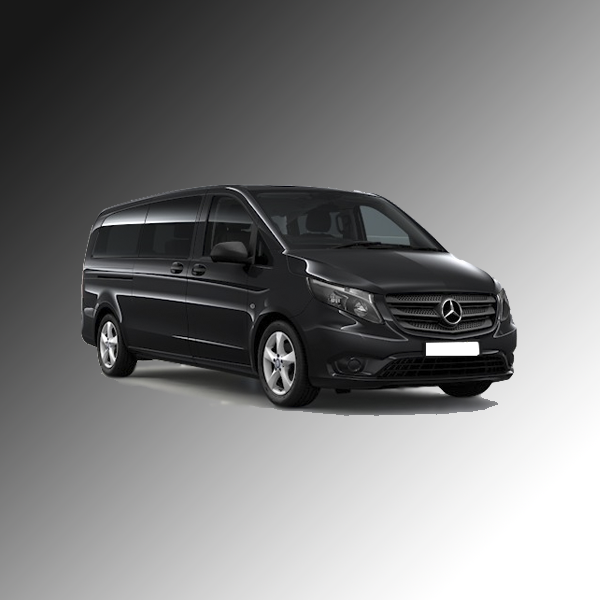 We provide a high standard services in Luton and all UK destinations. 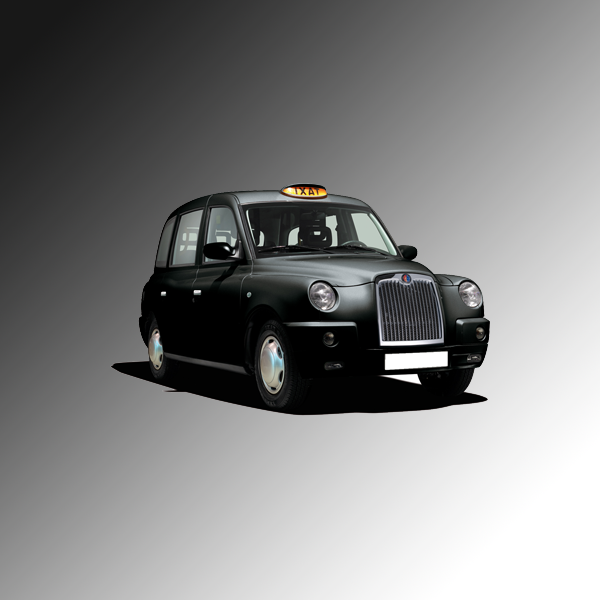 Our drivers are extremely professional, courtous and reliable, operating a fleet of luxury hackney carriage cars perfect for any occasion. 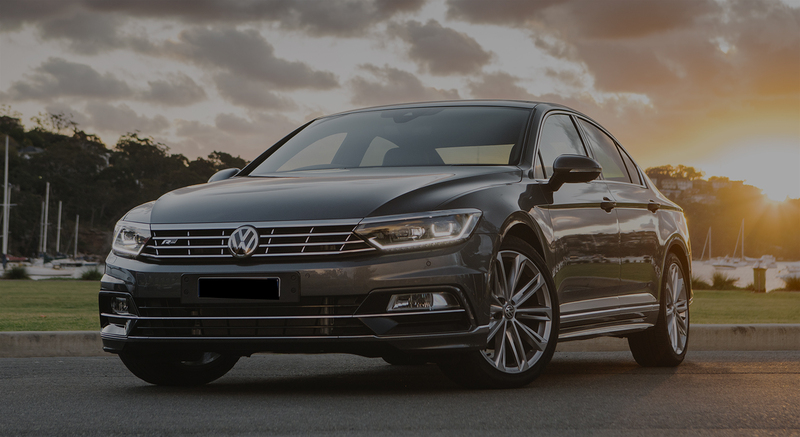 Luton Abco Taxis not only offers an airport transfer service, we also provide finest hackney carriage services to all UK destinations not to forget the important, your local journey. All journeys are carefully pre-planned according to destination. 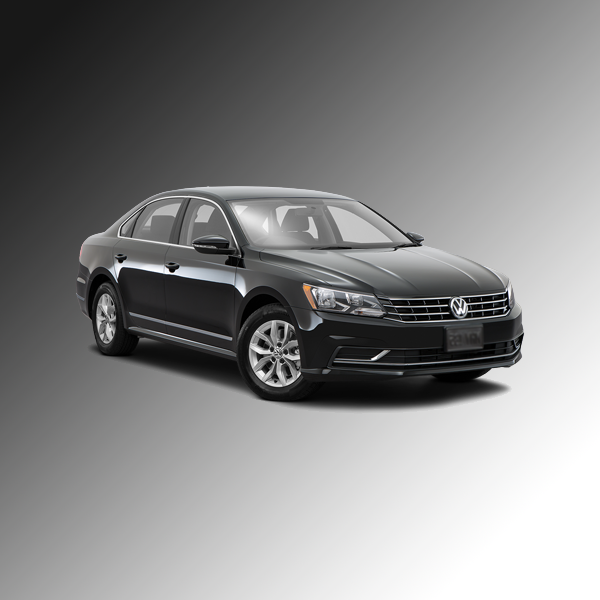 You will be met by a highly professional, impeccably dressed and punctual driver. 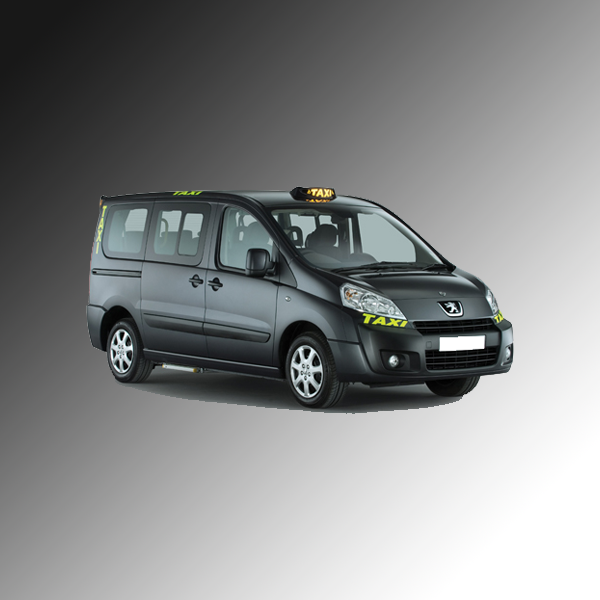 All our taxi journeys are competitively priced. Every customer is important to us, whether you need a local journey or trip further afield. 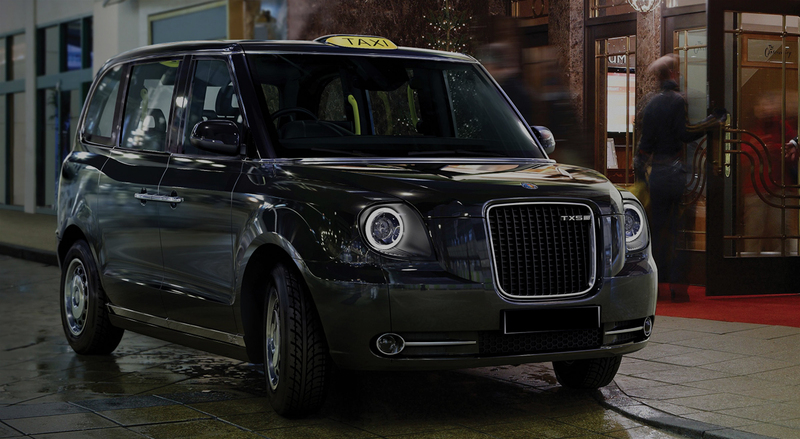 All of our drivers are enhanced CRB checked..
we never miss our clients requests. just recognize us by our name! always on demand for you 24/7 – 365.
we are able to deliver a professional and personal service to all of our clients.